We have used Scott for three purchases and two sales. Every real estate transaction that we have had has definitely needed the expertise of an experience Real Estate Agent. Scott not only stayed on top of the smallest details, he helped get over hurdles that came up unexpectedly. Buying and Selling a home can be a stressful. Researching your choice for a Real Estate agent is something I highly recommend. 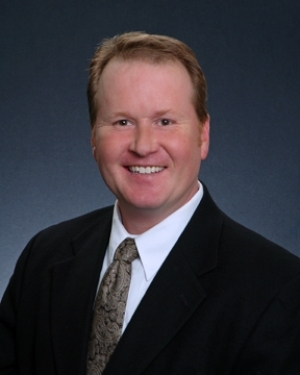 The volume of completed transactions and years of experience showed in Scott Lanahan. I have recommended him to family and friends and they have passed his name on as well. That says a lot about Scott.